MODE was thrilled to be involved in the development of what possibly may be the world’s first genuinely emission-free off-grid house in a cold climate. 100% off-grid, 100% electric – no wood fire, gas, or backup generator. 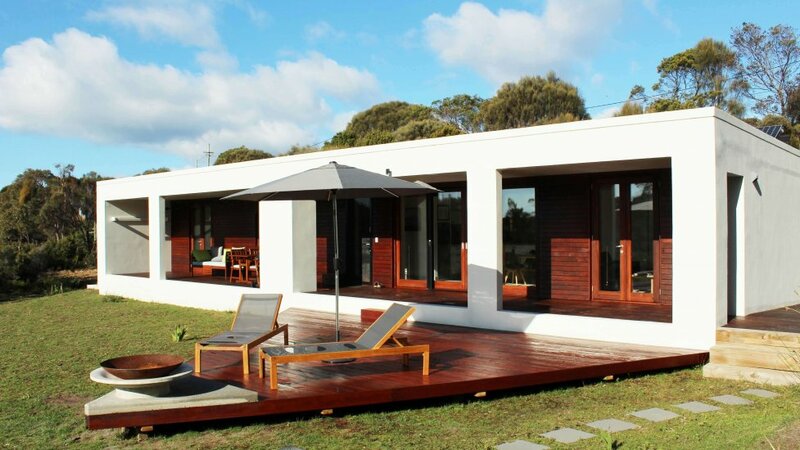 A prototype design, the Greens Beach SOLARHOME was designed to be off-grid and self sufficient for all power, waste, and water, while still providing all the mod-cons, comfort, and style expected of a modern home. 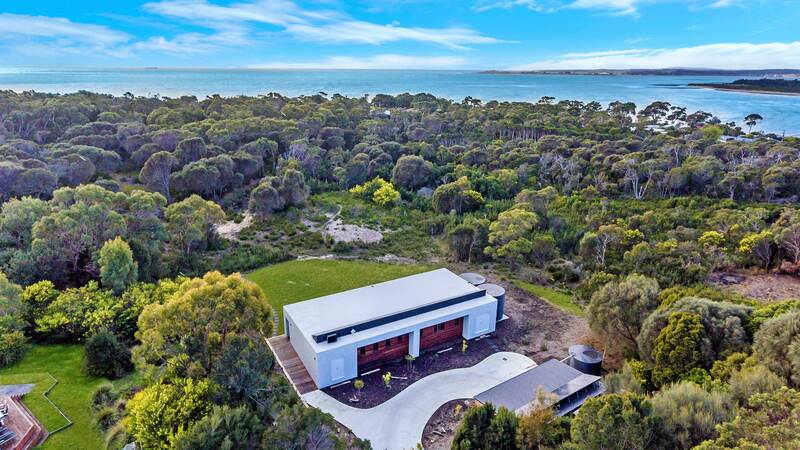 After more than 12 months, Designer & Owner David Macfarlane says that the house has exceeded expectations, operating seamlessly on an average of less than 10kWh per day. To learn more of this cutting-edge SOLARHOME, see www.greensbeachsolarhome.com or as it was featured in the recent Sustainable House Day.